Gabriel and the Apocalypse front woman Lindy Gabriel featured on Soil’s new single “Gimme Some Lovin” on vocals. 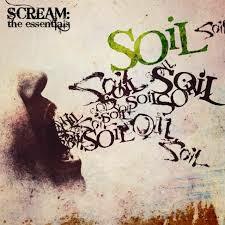 The newest track by Soil is a part of their new album release “Scream the Essentials”. See video here: https://www.youtube.com/watch?v=nE74FXV8rX0 The song and album now available at Best Buy, iTunes, etc.